Fillipp Vingerhoets is one of the persons involved with Bohemian Drips. That’s the first thing you will hear in the interview that Adrian Shephard and Rinus Van Alebeek conducted with the young Bavarian. A needle injecting a bonbon with strange drops, tiled secret bunkers, playing undanceable music to danceable people, Berlin in the middle of the night, sounds in space or sounds in castles, Turks on the run and alarming goat stories. It is all in this two hour interview. Plus more. 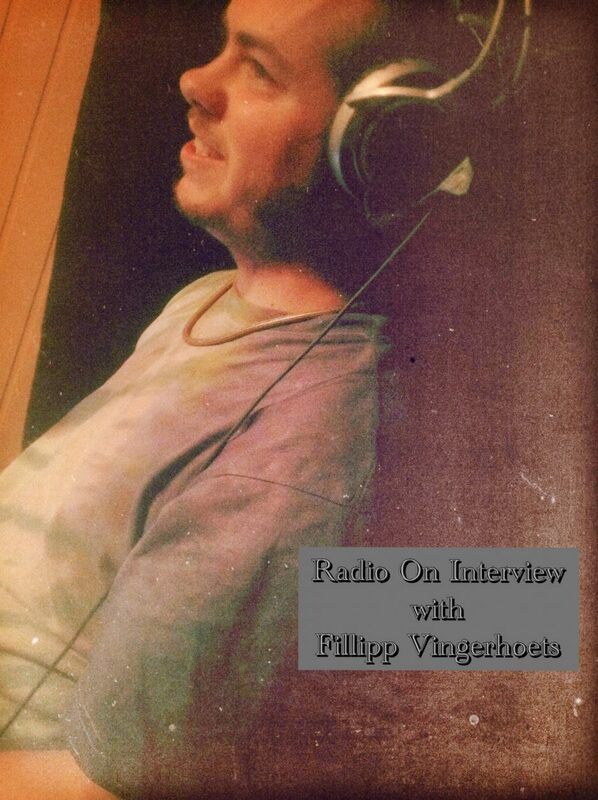 Tracks are played from the vinyl that Fillipp generously donated to the Radio On studio.